Michael Rapaport is on the attack against Laura Ingraham. Again. 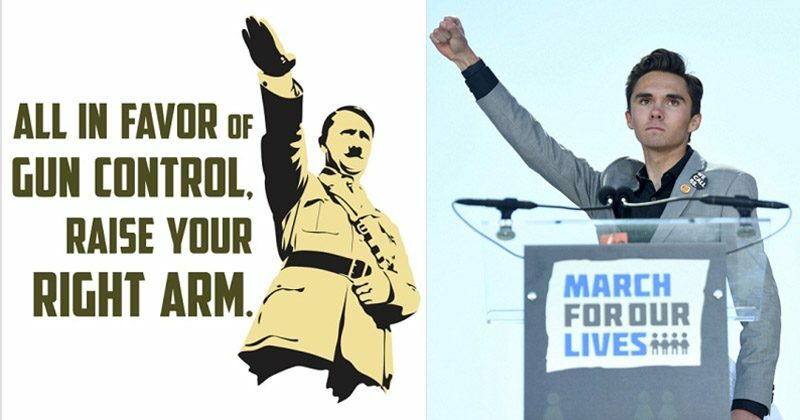 Rapaport — who recently savaged the Fox News personality for saying that NBA players should “shut up and dribble” instead of offering their opinions — has again taken aim at Ingraham, after she made a dig at student gun-control advocate David Hogg. The “Atypical” star didn’t hold back, calling Ingraham a “filthy pig” and a “d0g-faced animal” in a video posted to his Instagram account Thursday. 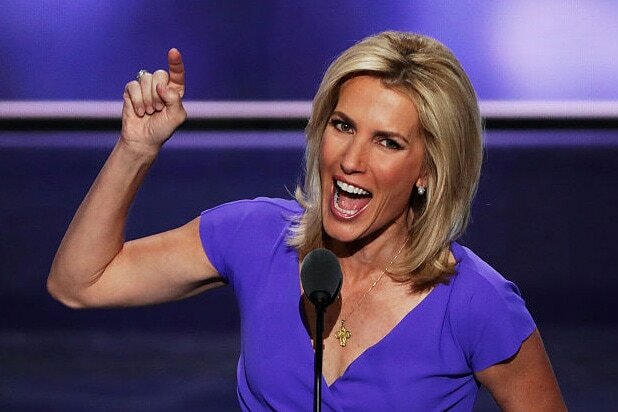 “And now Laura Ingraham. this savage, this dog, this mutt — and this has nothing to do with her looks. It has to do with her behavior. The things that she exudes. She’s a sweaty pig.She’s going after this high school student,” the actor, author and podcaster added. 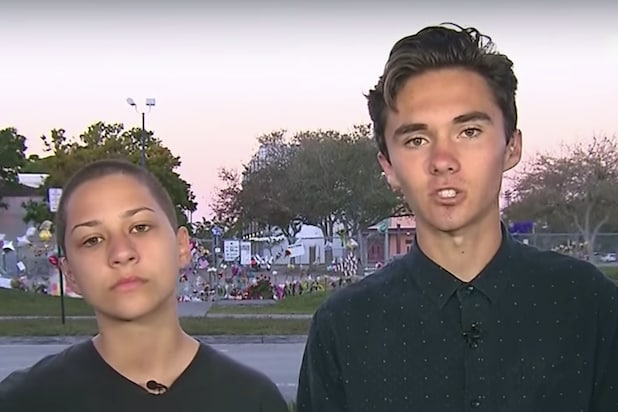 Ingraham drew wrath on Wednesday, after tweeting that Hogg — a senior at Parkland’s Marjory Stoneman Douglas High School — “whines about” his rejection by UCLA and several other colleges to which he had applied. Watch Rapaport’s latest round with Ingraham below.